I’m an avid user of season extenders for both spring and fall. I use them in the springtime for early soil warming and transplanting. I also use them in the fall and winter months to add additional months of harvesting crops. 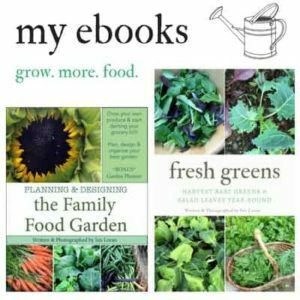 (learn how to grow food year-round here). Whether you’re using row cover for bug or frost protection this fabric is great to have on hand! It really depends on what you’re growing and your climate. 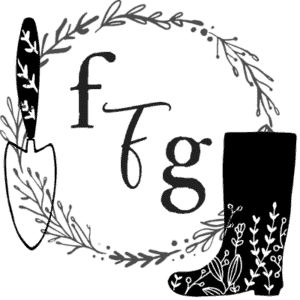 If you’re growing a fall and winter garden then you eventually want to use some season extenders, but many winter crops taste sweeter with frosts and shouldn’t be babied too much too early. Here’s a list of cold hardy crops that can handle frosts and snow. If you have trees that need protecting often burlap or a specific tree cover is used to protect and cover trees. 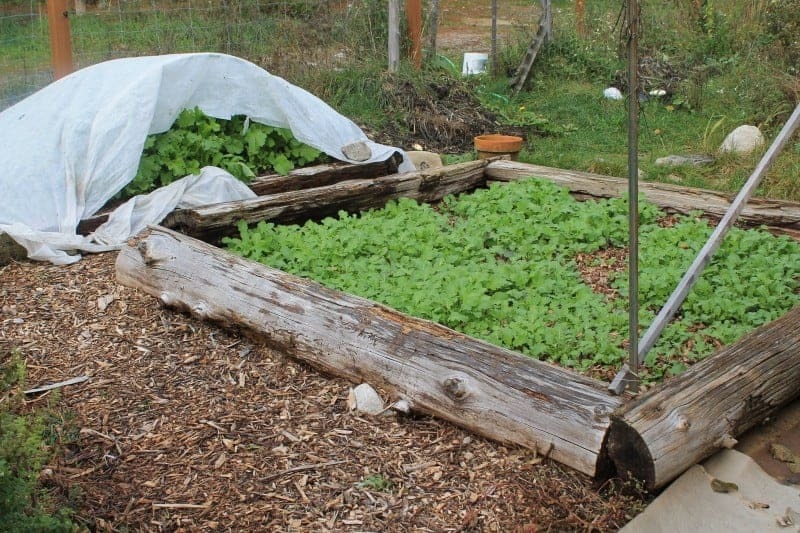 You can place row cover over plants or create a hoop tunnel over them. 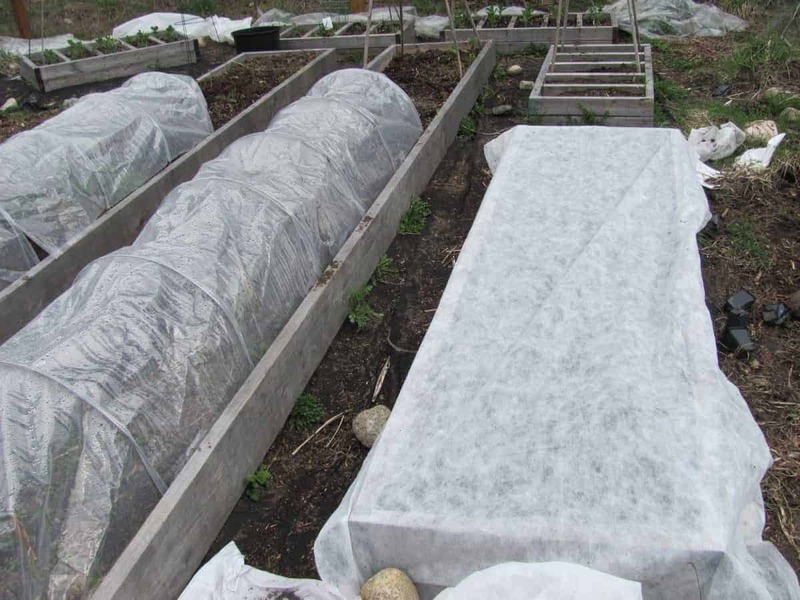 This helps to protect young seedlings from erratic spring weather and damaging frosts. Hoop tunnels can come in different sizes, row cover works best for the mini and low tunnel size. There are two types of row cover: light-weight and heavy-weight. The light one better suited to light frosts and bug protection and heavy weight row cover designed for colder temperatures and better plant protection. If plants are prone to bolting and you want to reduce light transmission then row cover can help a lot with plant bolting. In the spring the light-weight row cover is often better because it offers more light transmission. 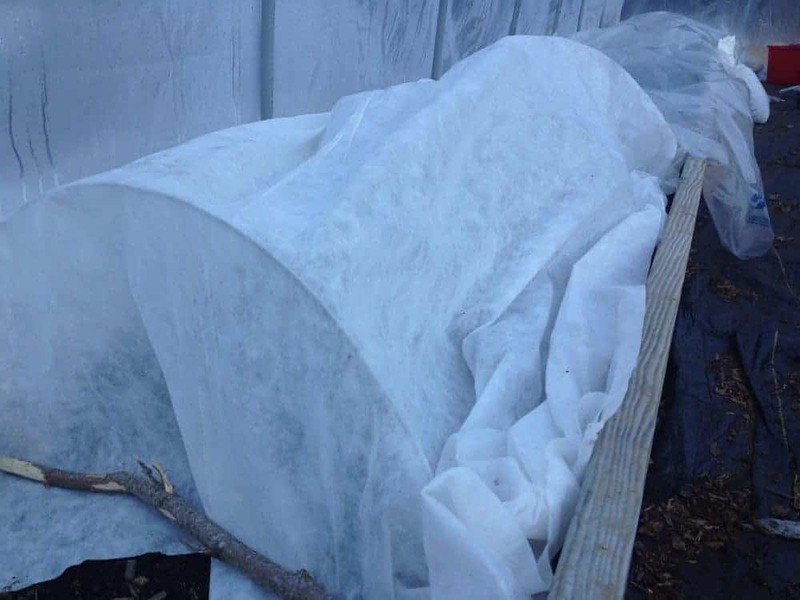 In the winter your crops aren’t growing so much as remaining dormant which is why the heavy weight cover is used. You can even double up that layer of heavy-weight row cover if the temps dip very cold. 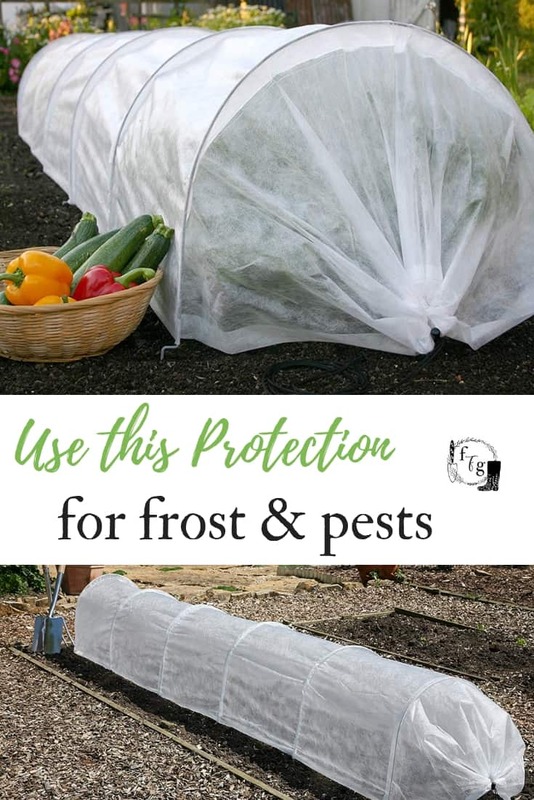 One of the best ways to use light-weight row cover is for bug protection. 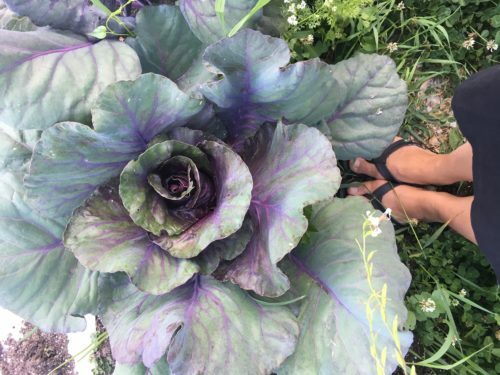 Crops like your brassicas (cabbage, kale, broccoli, cauliflower etc) are especially prone to pests. You can prevent or stop the cabbage moth from laying eggs that create those pesky cabbage worms that devastate your crops. Protect crops from bugs at peak egg laying season then remove later on. 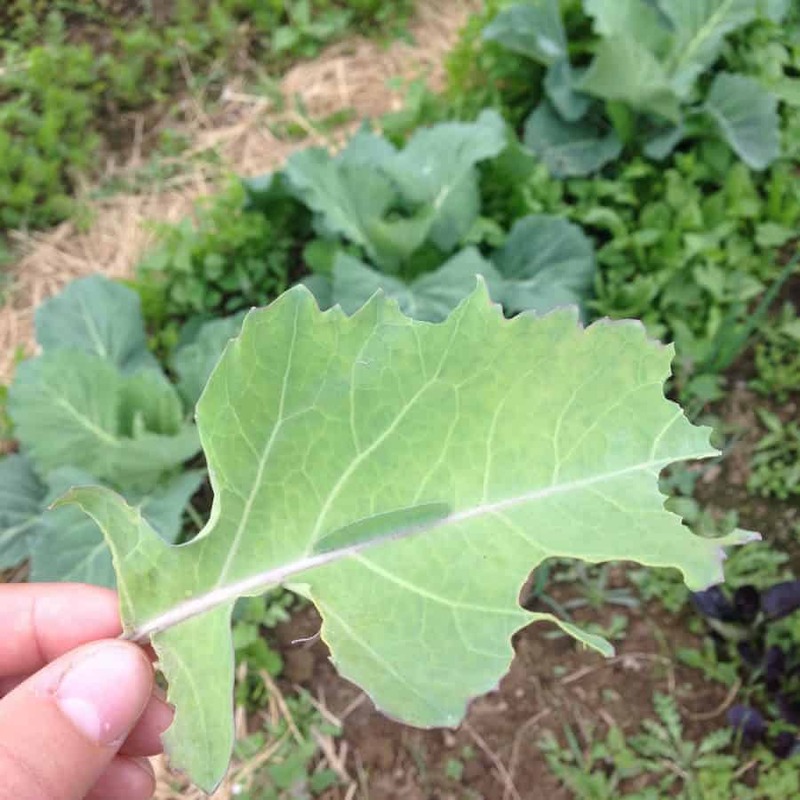 Certain pests like the cabbage worm can be a problem the whole season so keep the row cover on. I find aphids tend to show up mid-season. Do you use row cover and frost cloth?